Your best friends have been holding your hands in all ups and downs of life. Wherever you may go, the friendship remains the same as it was yesterday because you all are connected from heart. 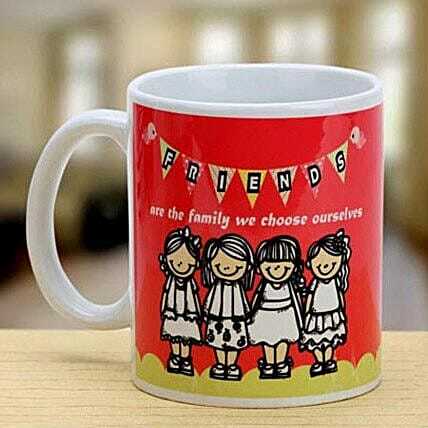 On any celebratory moment, remind your friend of the bond you have with this cute and bright coffee mug.